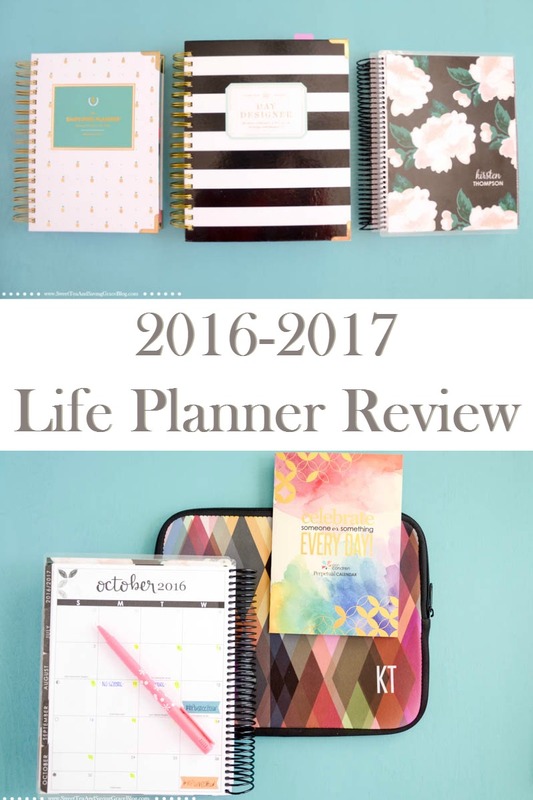 It’s no secret that I’m a sucker for all things Erin Condren. 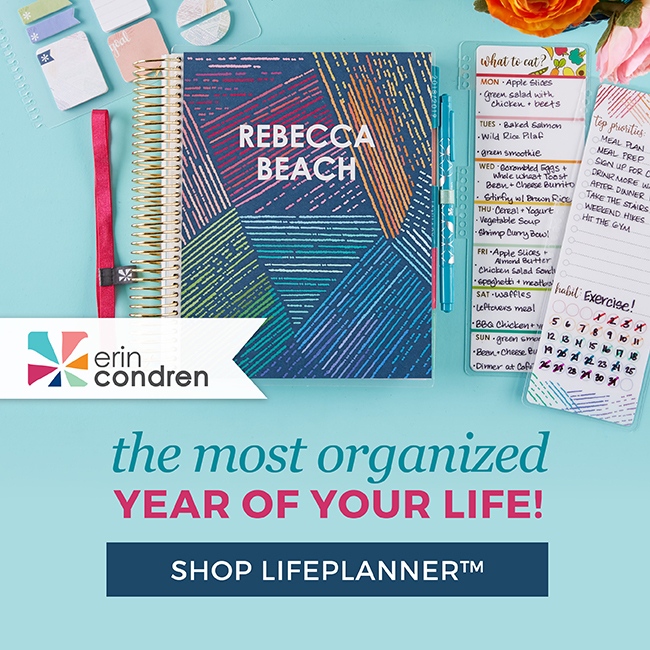 I’m on my fourth Erin Condren Life Planner, and I love all of the dry erase markers, stickers, and other accessories. 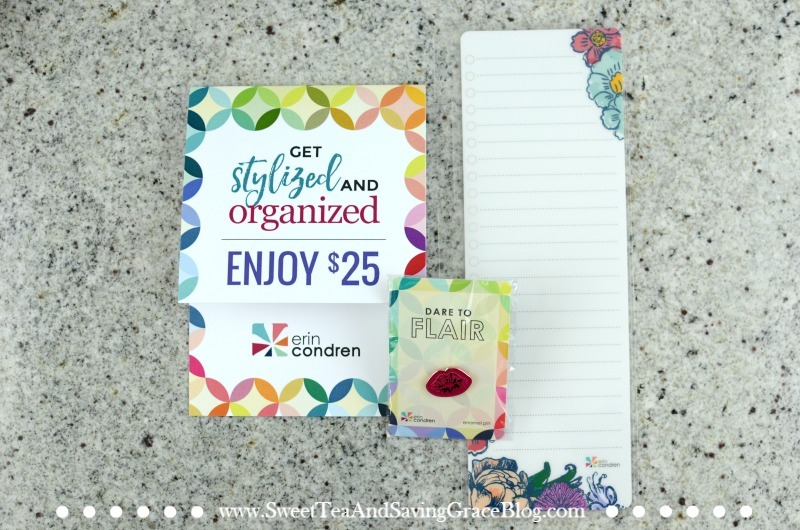 When Erin Condren announced their new Seasonal Surprise Boxes, of course, I was in! *This post contains affiliate links. Your purchase helps support Sweet Tea & Saving Grace but does not increase the cost of your purchase. Thank you for your support! I put together an unboxing video to show you all the goodies inside! Enjoy! 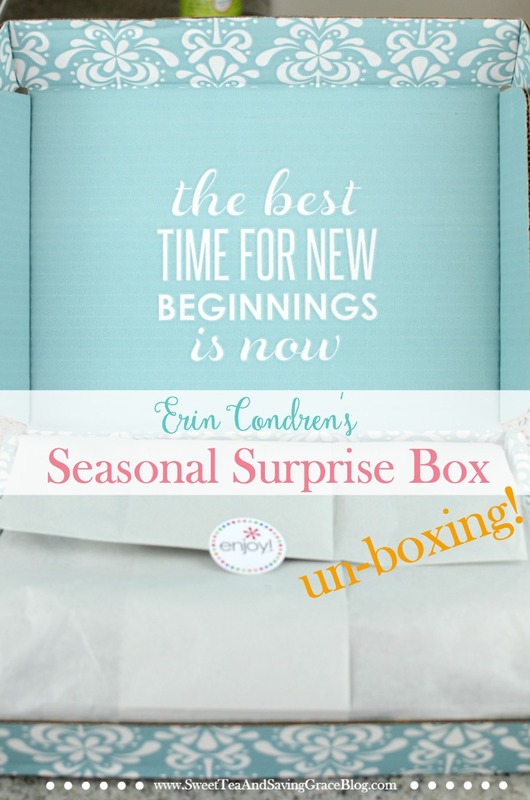 Erin Condren’s Seasonal Surprise Box retailed for $35. 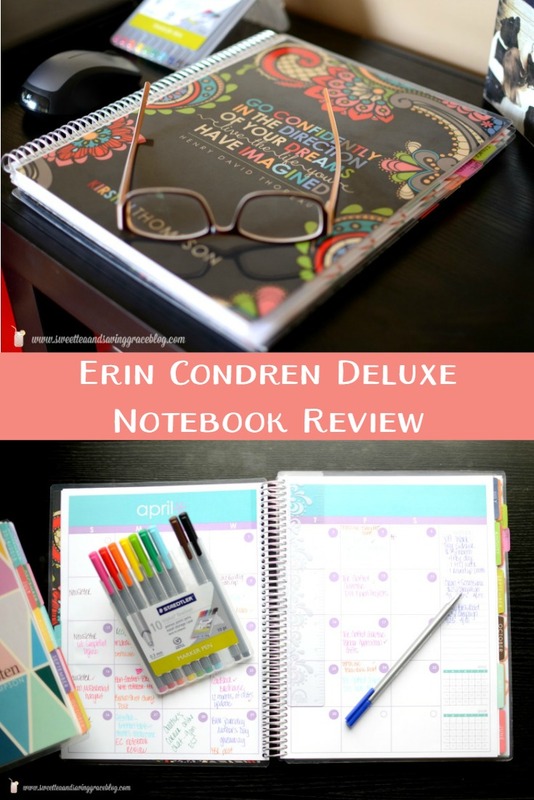 Normally I wouldn’t spend that much on something I can’t see, but I know everything Erin Condren creates is great. I’m a long-time fan, so I wanted to see what this was all about. Friend, I was not disappointed! Inside this Seasonal Surprise Box is valued at over $75!! 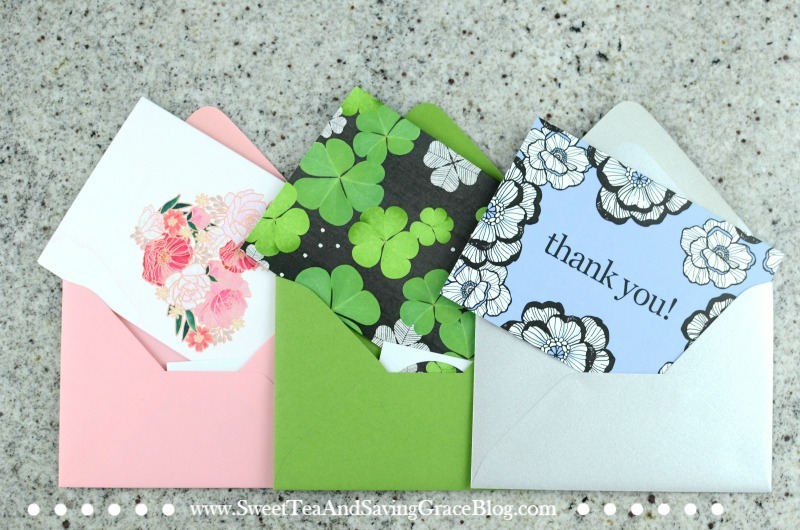 There is a sampling of some of the pretty note cards, complete with an envelope and sticker to seal it with. 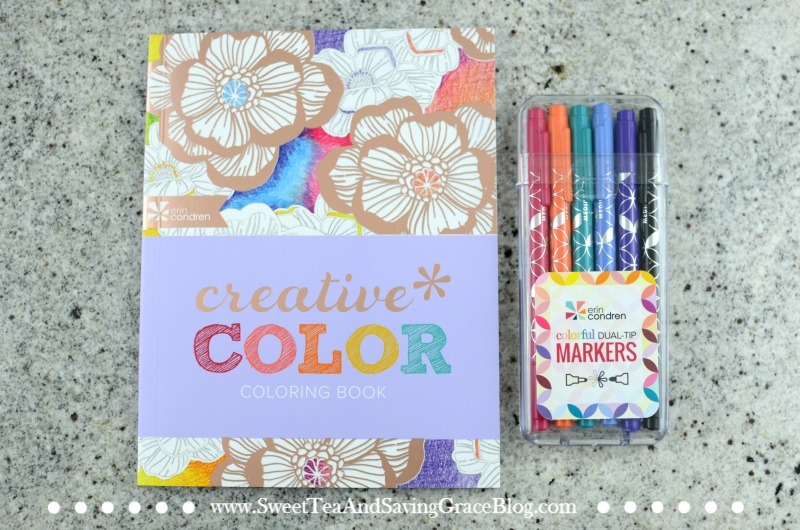 The Creative Color coloring book is full of beautiful pictures and patterns for hours of creative fun! There is also a set of Dual-Tip Markers in vivid colors. 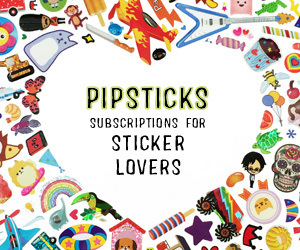 Look at these cute stickers!! 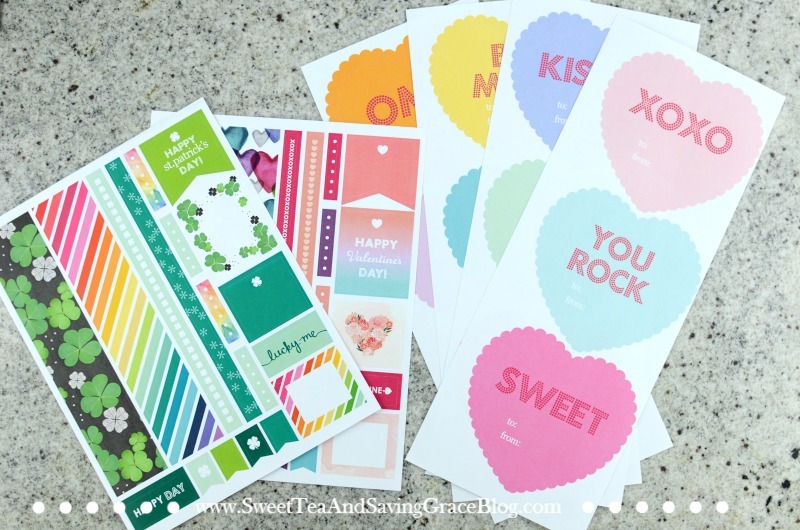 There are 2 sheets of planner stickers – one for Valentine’s Day and one for St. Patrick’s Day. And there are 12 Valentine’s gift labels, too, that look like conversation hearts. 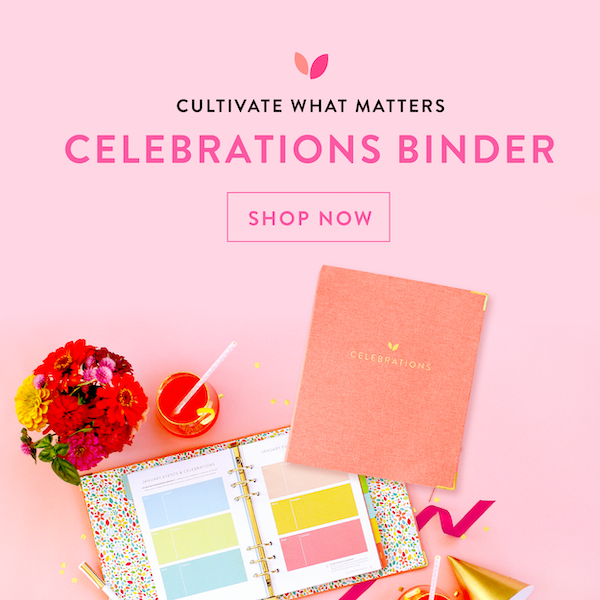 Finally, inside the Seasonal Surprise Box, I have a dashboard for my planner, a flair pen, and a $25 Erin Condren gift card!! Did I mention I paid $35 for this box of goodies? I’ll definitely be ordering the next one! Will you? 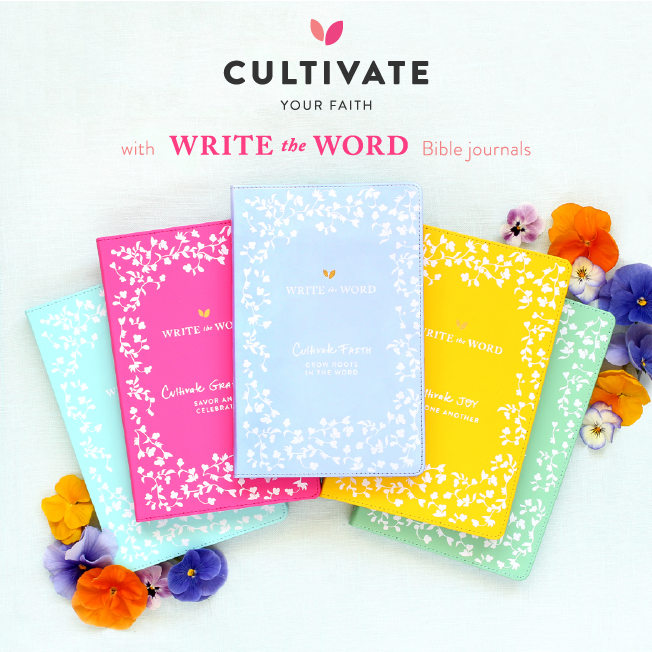 Be sure to use my referral link to get $10 off your first order!